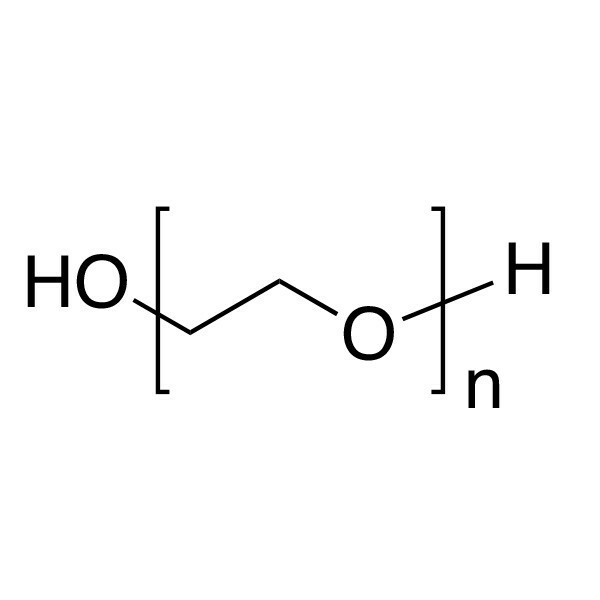 Poly(ethylene glycol) [MW 8000; pharma grade] | Polysciences, Inc. This product is advertised as “pharmaceutical grade” because it was originally manufactured for use in pharmaceutical and consumer applications. However, because of regulatory limitations, this product is for research purposes only.